Most children have perfect posture but as you grow your body can stray from its natural alignment and then aches, pains and stresses build up. When this happens you feel more tense and restricted, physically and energetically. There can be many contributing factors – you may have had a fall or accident, difficulties in pregnancy or childbirth, sporting injuries, wear and tear from your working life, leg length difference, be dealing with stress or simply aware you’re not standing straight and walking tall. Things just don’t feel right in the way you move. Kinetic Chain Release (KCR) gently releases tension in key joints in the body using a protocol of specific stretches. This allows your body to release restrictions and return to its natural alignment. 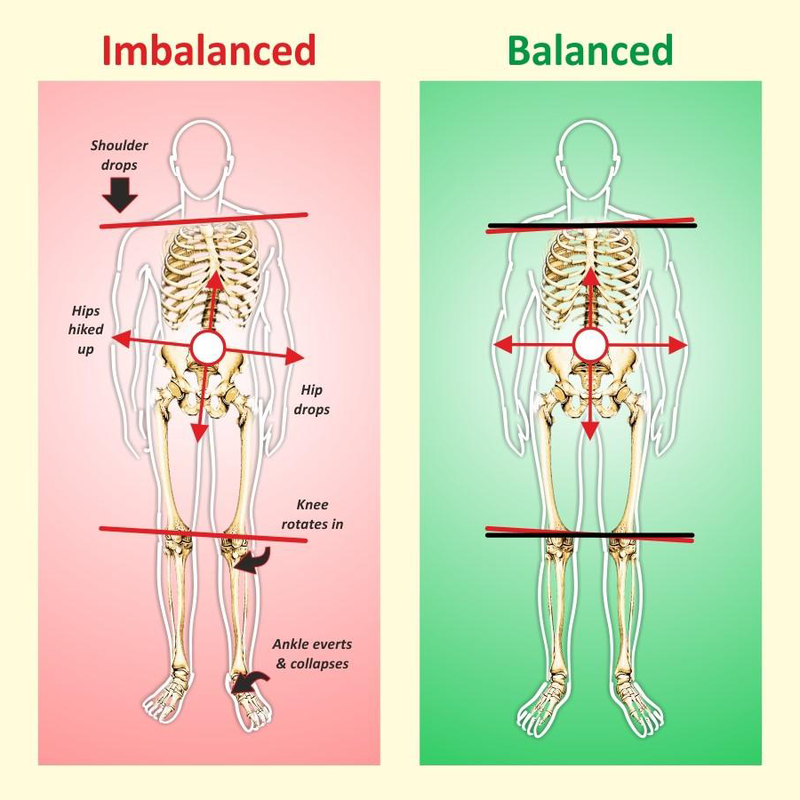 Your improved posture helps to re-establish balance and bring a sense of ease back into your everyday movements. This also positively affects other systems in your body systems like your digestion, or nervous system. This is because your body is more relaxed so it can work more harmoniously and effectively. If you live with chronic pain Kinetic Chain Release (KCR) is an excellent way to alleviate or even resolve pain. Many people have reported finding an improvement after just one, or a short series of treatments. Everyone’s body is unique and yours will respond in its own way, however patients regularly report changes like: feeling freer; more relaxed; looser; taller; calmer; sleeping better and having significantly diminished pain levels or even resolution of pain and tightness. Crucially your energy (or Chi) has room to flow freely again in your body. KCR is appropriate for joint or back pain and may also be able to relieve insomnia, anxiety, headaches & migraines, IBS and fibromyalgia. Some athletes also use KCR to enhance athletic performance. Kinetic Chain Release (KCR) is a method that has been devised and personally taught by inspiring Scottish Physiotherapist Hugh Gilbert. It is now being taught in Canada, USA, Ireland, Hawaii and beyond. Janet McLellan is an accredited practitioner working at The Carrick Clinic. What happens in a KCR session? KCR is a series of stretches carried out while you are lying on the massage table. You will be fully clothed other than shoes. KCR is suitable for any age, including children.